Green roofs are just one type of project landscape architects work on. 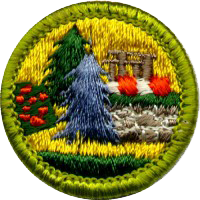 Look at your community. How did the parks, residential developments, campuses, shopping centers, gardens, transportation facilities, and, trails and bike paths take shape? Planning, designing, and land use management is the work of landscape architects. Landscape architects analyze, plan, design, and manage the natural and built environment. They are also problem solvers–they analyze the impact of a proposed project to be sure that it benefits the environment. Interested in the environment and art? Landscape architecture is a profession that blends creativity and science. Our Career Discovery website, aimed at students in middle school and high school, explains what a landscape architect does and how to become one. 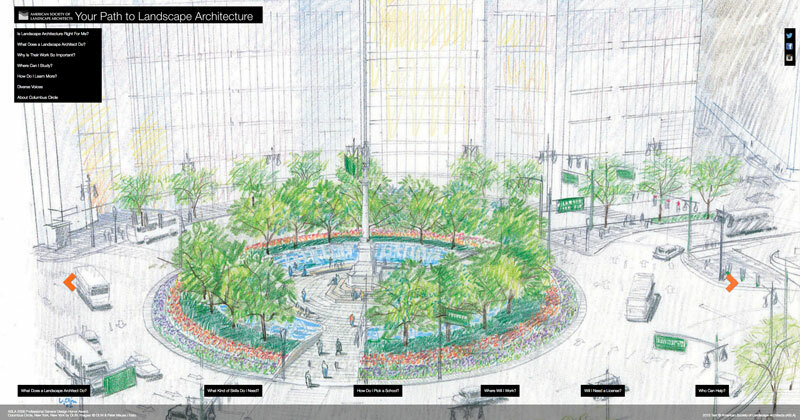 With a background that features the evolution of Columbus Circle in New York City from sketch to reality, the website shows how landscape architects creatively solve complex urban and environmental issues through design. Columbus Circle was redesigned by OLIN, a landscape architecture firm, and received a 2006 ASLA Honor Award in the General Design category. The website also includes two videos — "Personal Paths" and "Why Become a Landscape Architect?" — featuring landscape architects and designers on why landscape architecture is the perfect career for art- and science-oriented students. 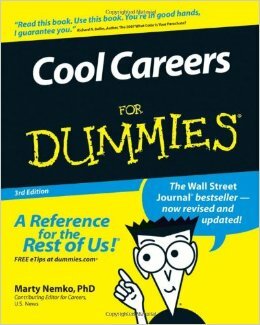 Cool Careers for Dummies by Marty Nemko, and Paul and Sarah Edwards lists landscape architecture in its list of Supercool Careers (the best of the best)! ASLA has a Student Affiliate membership category. All students regardless of age or discipline are invited to join ASLA. All you need is an interest and desire to learn more about landscape architecture. Join today and receive a subscription to Landscape Architecture Magazine! According to the U.S. Bureau of Labor Statistics, employment of landscape architects is expected to grow faster than the average (18 - 24 percent) for all occupations through the year 2012.